I hope you feel better each coming day. 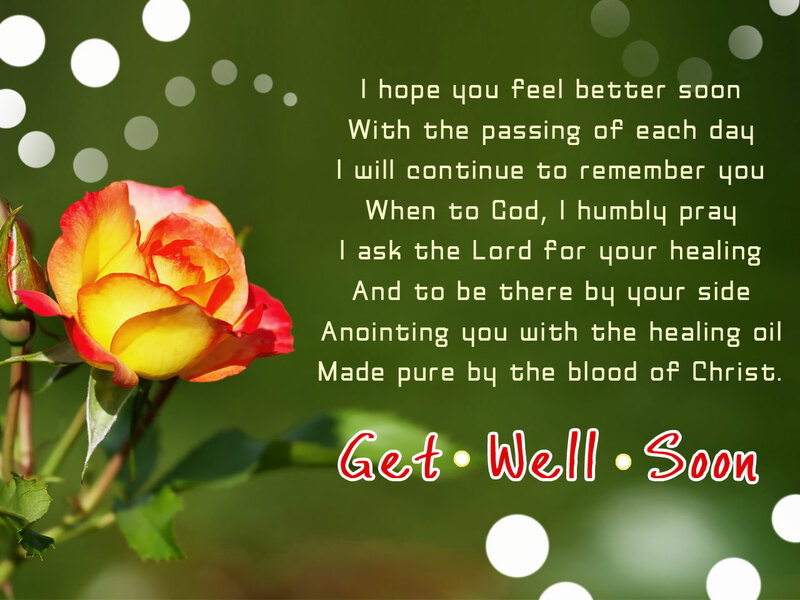 May God bless you with good health. That is all I pray. Get well soon my love!